In 2014, Azienda Agricola Sukula was featured in a harvest retrospective piece about the best wines in the Barolo DOCG zone. 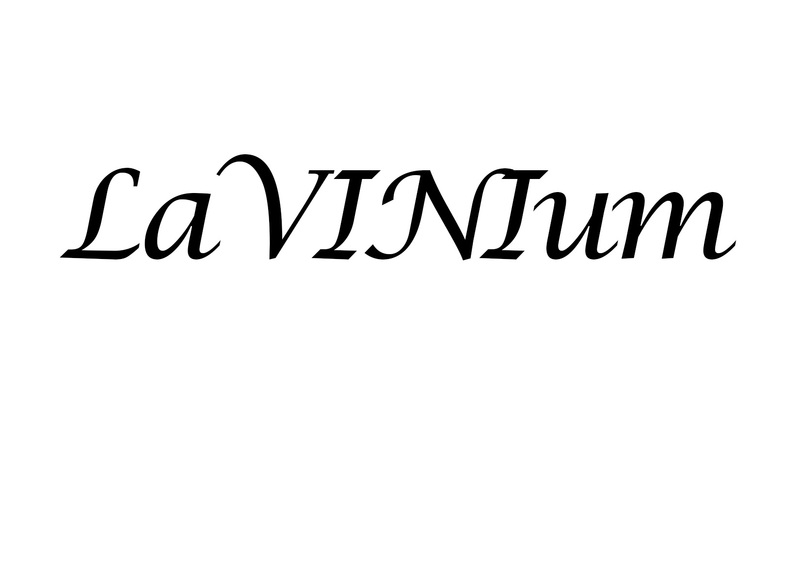 LaVINIum is a network of wine professionals in Italy, from people who dedicate their lives to wine to those who simply love it. 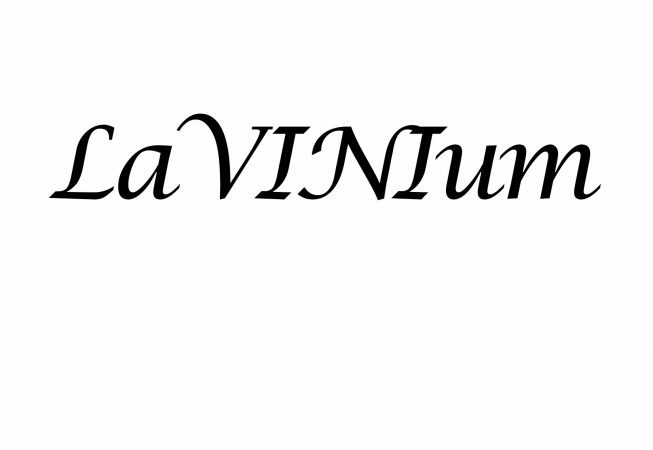 You can learn more about LaVINIum by visiting their website (please note: the site is in Italian language only). To read the article in full, please click here (please note: the article is in Italian language only).